OCP® Media Network comprehends the International Pan-Orthodox Christian Resources. Operated by the Department of Public Relations of the OCP Society, Media Network consists of news, articles, documents, faith-oriented resources and multimedia. Visit us for the latest updates from the Orthodox world around the globe. 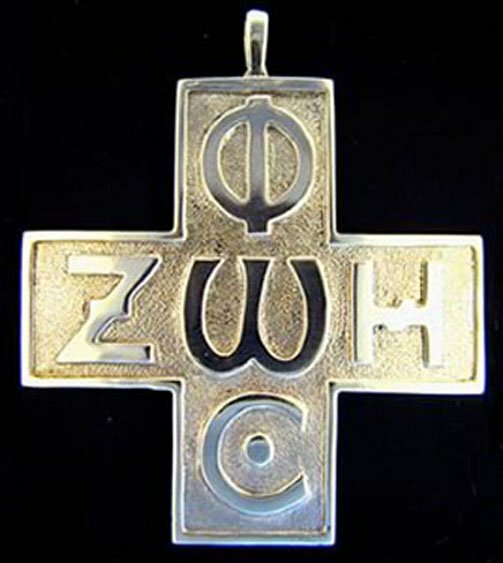 OCP Media Network is the world’s largest Pan-Orthodox Christian Portal since 2007.